Yes, we have zipped these Soundpacks for Security reasons, hence they need to be unpacked with WinRAR. 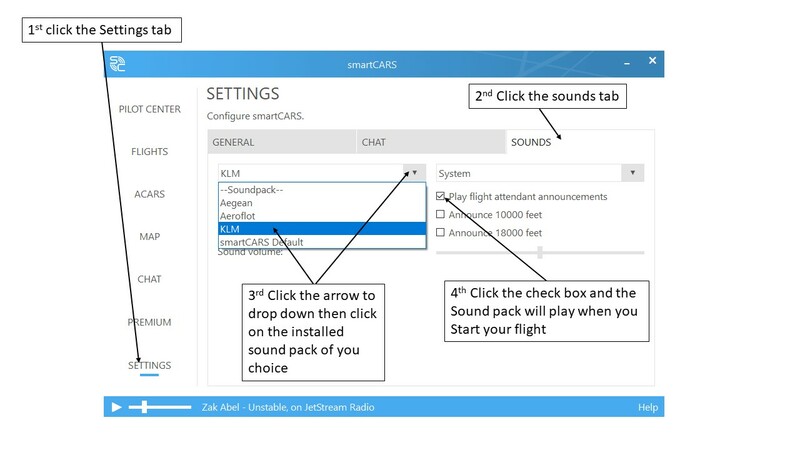 Also, you'll find the exact instructions on how to setup your Smartcars2 and your Soundpacks in our "New Members Start Here » Installing and Using SmartCars" Forum. Great to hear that, welcome aboard your New SmartCars Sound experience! Feel free to download and test all soundpacks, be sure to leave your feedback/requests in this forum! Is there any possibility of an Icelandair soundpack being made? I'd love to see one here.